Debbie and her team have been serving Jacksonville for over 40 years in the tax industry. Our tax preparers are trained and knowledgeable of all aspects of your tax return. Debbie's Accounting can electronically file your corporate income tax return forms 1120s, 1120, 1065, even Schedule C. We have Enrolled Agents on staff. 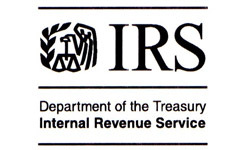 Federal IRS tax returns are electronically filed for free. 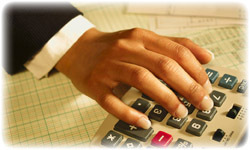 Our tax planning service will assist in accurately estimating your tax liability. 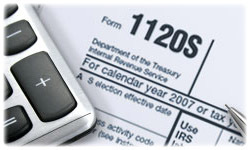 Plan your taxes ahead to avoid penalties and financial hardship. If you fail to plan, you are planning to fail. By paying accurate estimated taxes you can save in the long run. 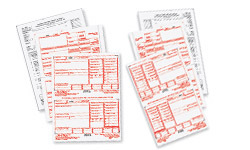 Hate filling out paperwork? We can help! We can timely electronically file your sales tax each month. 941, 940, W2, W3, 1099, RT-6. Never worry about the hassle of preparing and filing those pesky reports. Let Debbie's Accounting Service handle all your payroll reporting requirements. 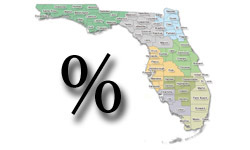 Florida Re-Employment, Wage Statements, Information Returns.